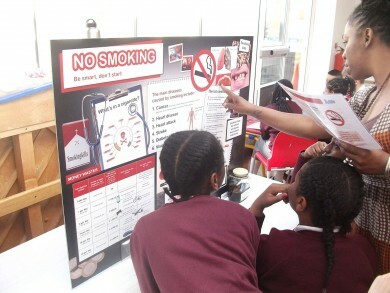 The government’s National Healthy Schools Programme (NHSP) was introduced in 1999 to encourage schools to focus on teaching the vital lessons of healthy eating, physical activity, PSHE (including alcohol & drug awareness) and sexual health and emotional well-being. 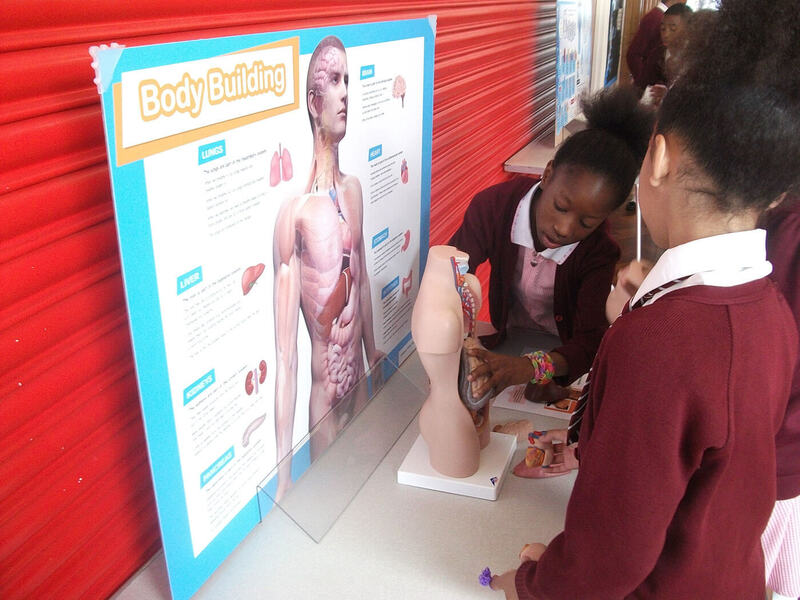 Schools were required to achieve their National Healthy Schools Status (NHSS) by 2011, when the scheme (in its National remit) came to an end. 2013 saw the introduction of localised Healthy Schools schemes, to replace the National scheme. 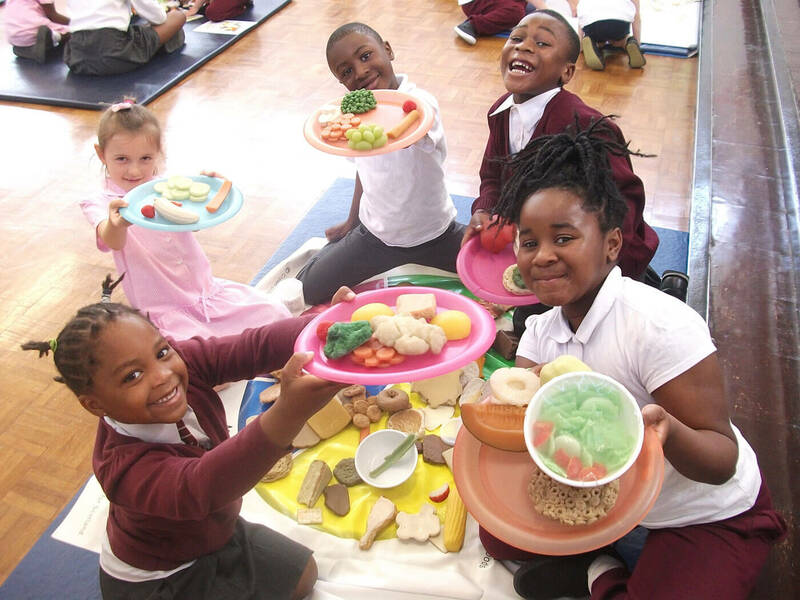 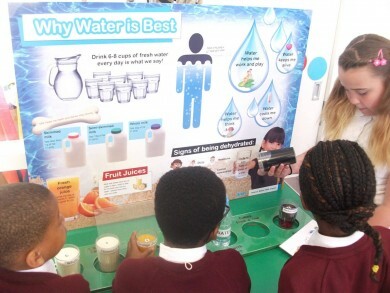 Amongst others, Healthy Schools London has picked up the baton and continues to help schools in their drive for becoming ‘healthy schools’ via their awards-based programme, through which schools work towards Bronze, Silver and Gold Healthy Schools awards. 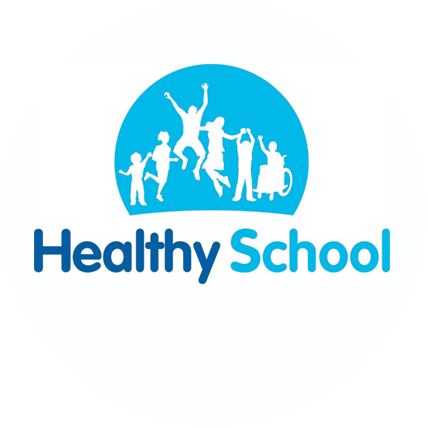 Many of the schools we visit use us because they are running a Healthy Schools Week and are looking for healthy schools activities and resources to support their special week. 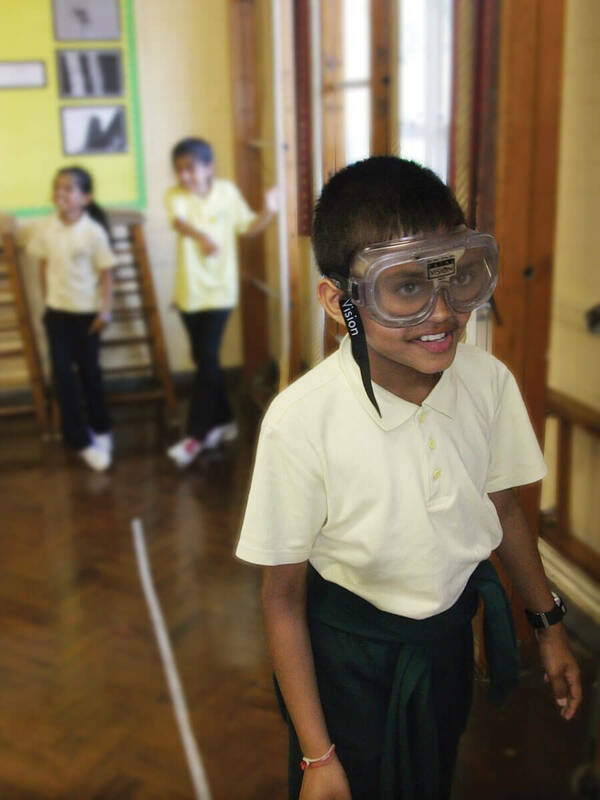 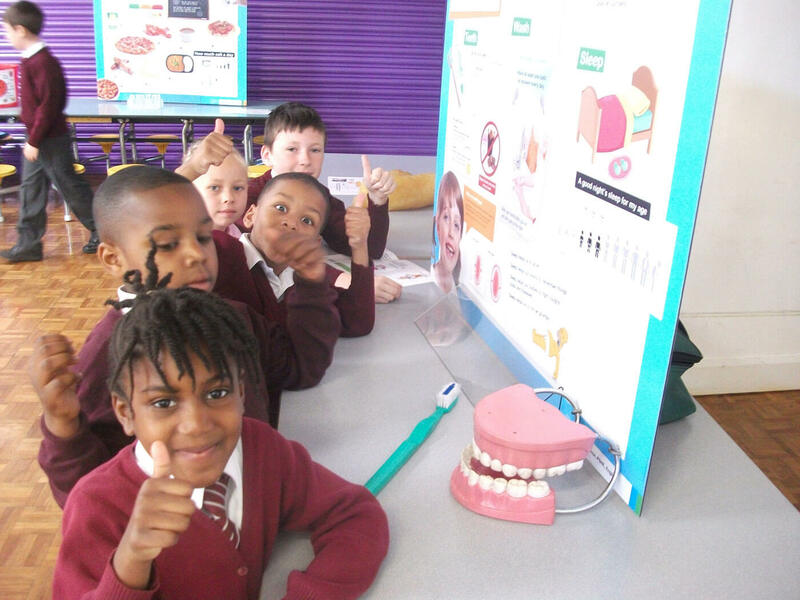 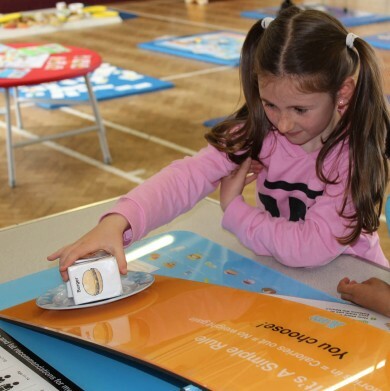 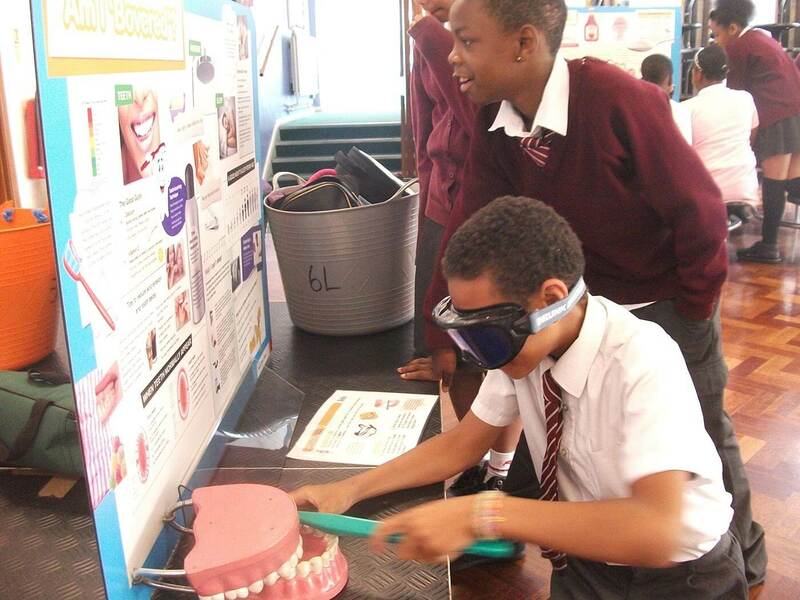 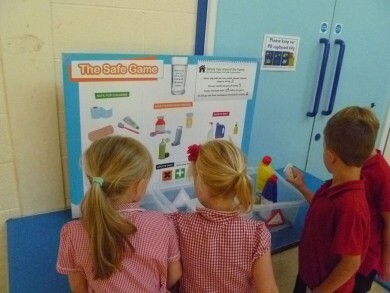 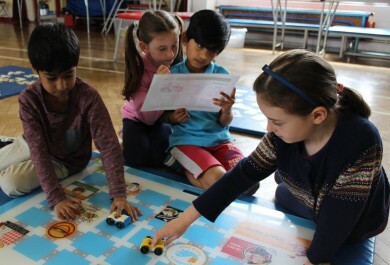 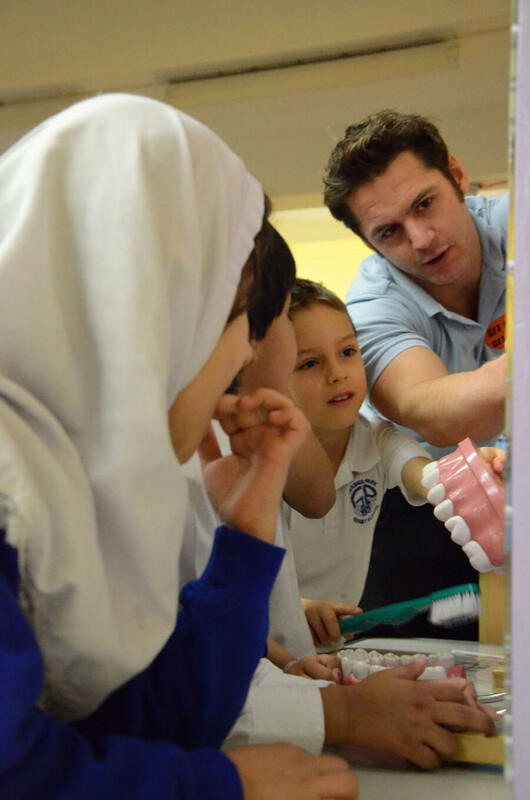 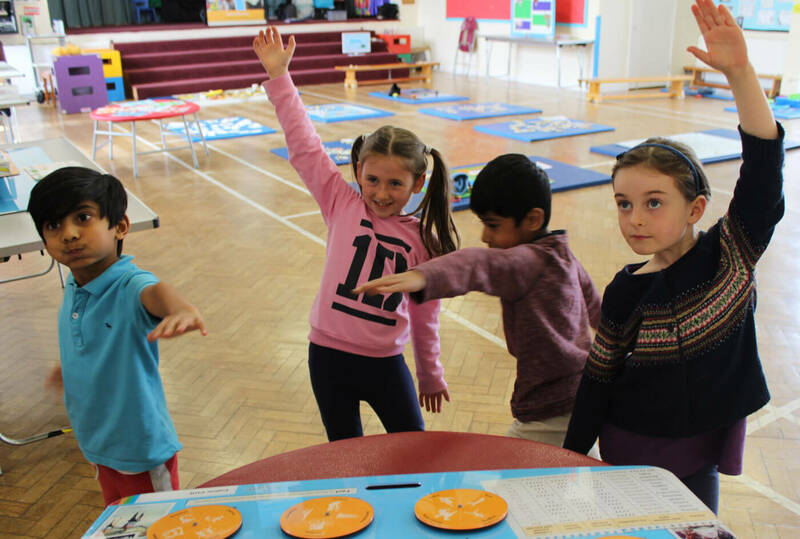 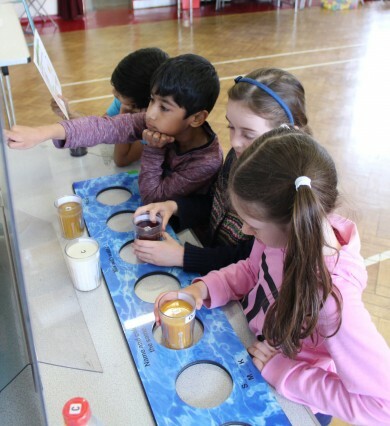 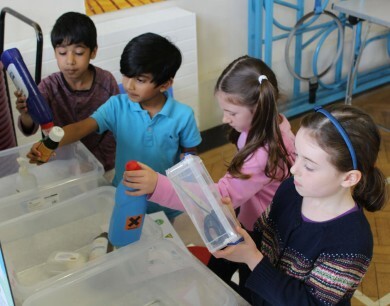 Our healthy workshops are perfect for a healthy schools week as our activities and resources help schools to teach the healthy living elements of Science, PSHE and PE curriculum (with cross-curricula links to English, Maths, Geography & History). 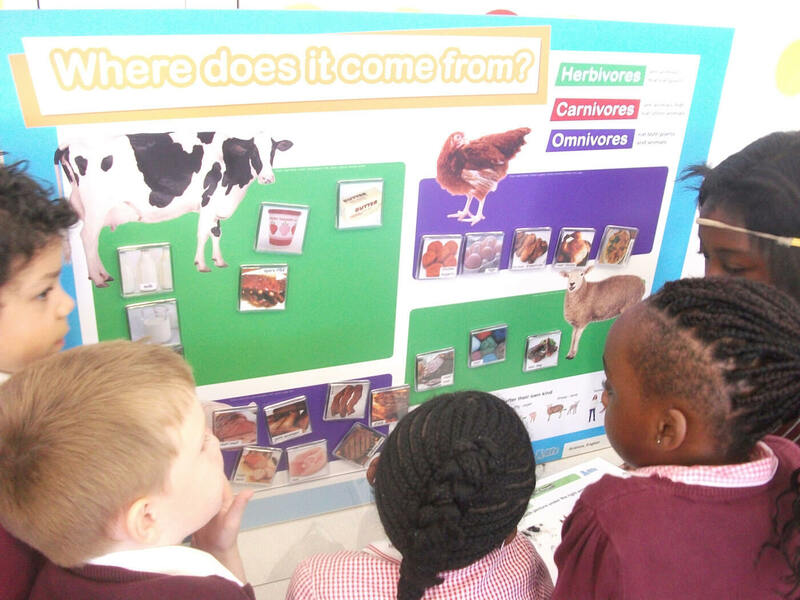 How does A-life fit in? 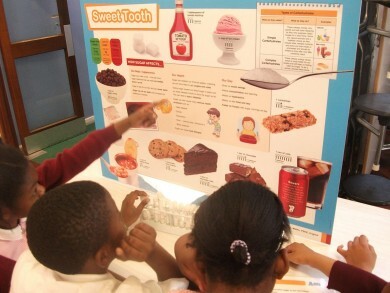 A-life is a listed resource on the Healthy Schools London website under their Healthy Eating, Physical Activity and PSHE categories, as our Healthy Workshops, Fun Fitness and Alcohol & Drug Awareness sessions have been recognized as excellent resources to help schools in all 3 of these categories. Our Healthy Workshops, Fun Fitness and Alcohol & Drug Awareness sessions are ideal healthy schools week activities, perfect for contributing towards the Healthy Schools Bronze & Silver awards. Our Online Healthy Challenge provides data to help schools identify a universal and/or targeted action for their Healthy Schools Silver award. 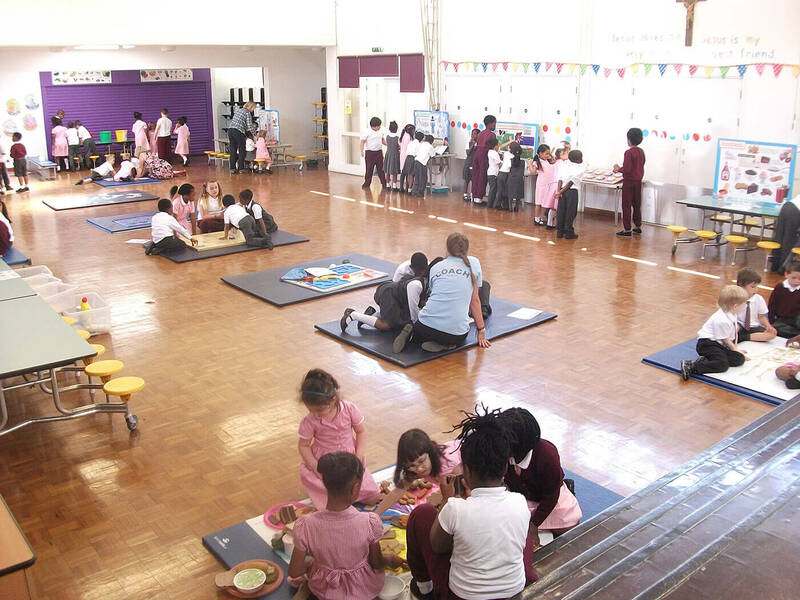 We provide example action plans to give schools ideas and support for planning their Healthy Schools Silver & Gold awards. To find out how we can work with your school, go to our Booking A-life page and let us know your requirements or download an Information Pack below. "Coach was brilliant, lots of interactive and interesting facts. 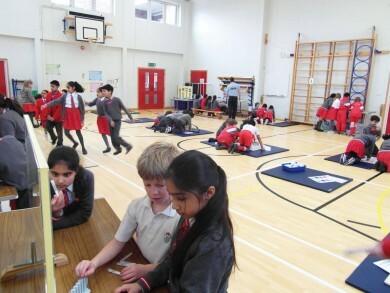 Extremely hands on with a wide range of activities to participate in." 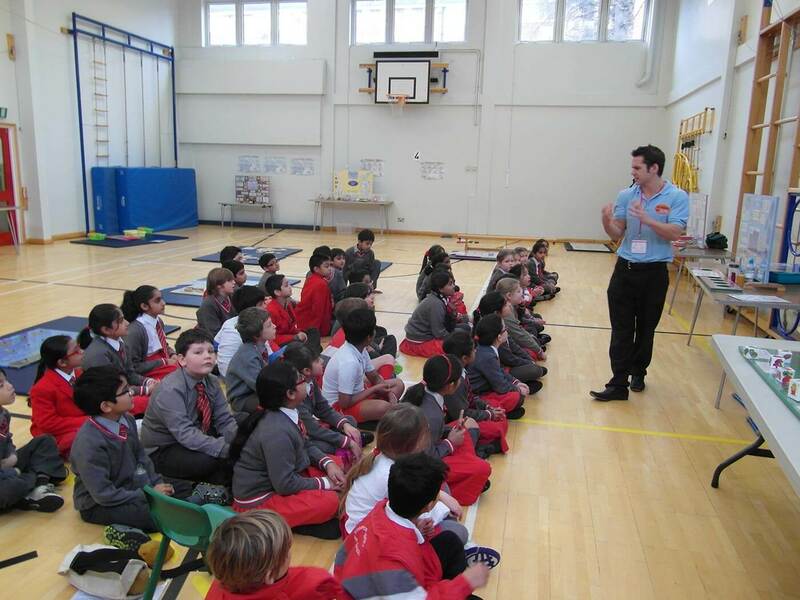 "Fantastic day, great coach, super inspiration for the children. 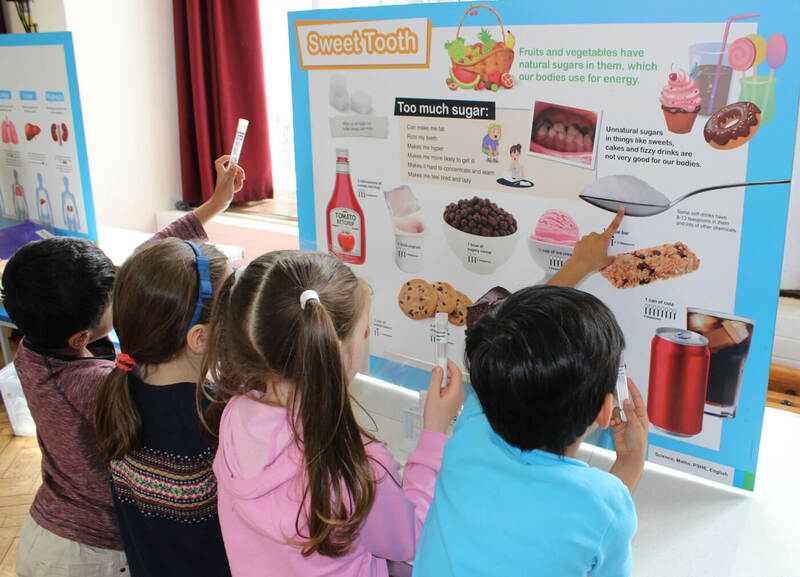 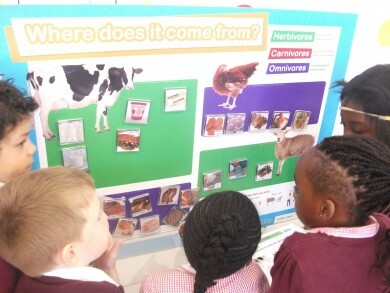 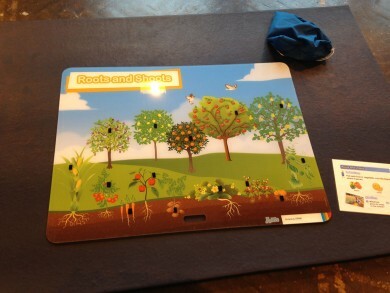 The kids loved it and will take away valuable learning." 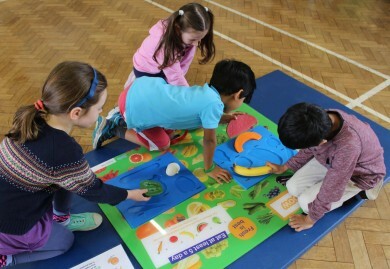 "The children enjoyed the visual and kinaesthetic aspects to the sessions. Both sessions were great!"